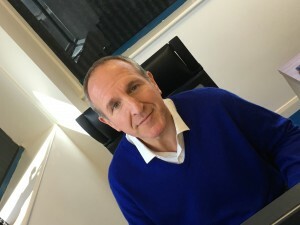 Bill co-founded MSS Group in 2005. He has over 35 years experience of working in a variety of service industries. Bill is married to Alison and has two children. 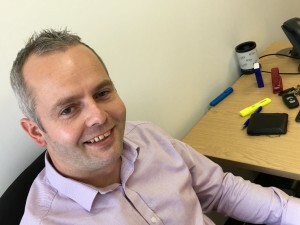 Rob was previously a Chief Officer in local government, managing services such as property, environmental, environmental health and trading standards. He vast experience resulted in becoming a Policy Adviser to the Local Government Association (LGA) on waste and environmental issues. Jonathan has over 15 years experience in the support services sector. He is responsible for supporting the Group’s activities; which includes financial management and controls, budgeting and costing. Jonathan is also responsible for the company’s IT systems, infrastructure and strategy. Jonathan is married to Emma and has young son called Ellis. 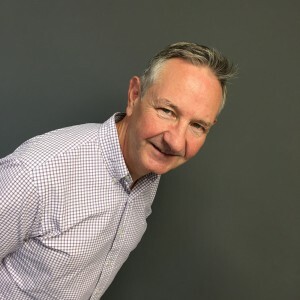 Paul joined the MSS Senior Management Team in October 2018. His role to is ensure the efficiency of MSS contracts and to support the delivery of field management. Paul has 30 years of experience within the Chemical Industry, predominantly within the Health & Safety, Emergency Response and Security sectors. The experience in these sectors were mainly at Process Plants in the UK, Europe and China. His previous role was undertaken for a Multinational Chemical Manufacturer within the UK, Ireland and Nordic Regions. Craig has over 12 years experience in providing asbestos consultancy and removal, including both project and operational management. He has provided consultancy to clients within the public and private sectors. Craig is responsible for the overall operational management of our asbestos consultancy, asbestos removal and water treatment services. 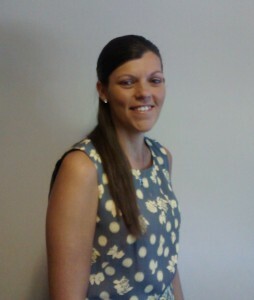 Rebecca has over 12 years experience in Human Resources working in a variety of sectors including hospitality, manufacturing and healthcare. She brings with her not only a wealth of knowledge within the generalist HR field but she has extensive experience in the Health and Safety sector in which she is NEBOSH qualified. Her role encompasses the implementation of practices to support the business strategy including looking at both operational and commercial elements plus how the HR function can contribute to the success of the business.